Is there a cooler store around? The Garden Living section in Coolrain Sawmills have an incredible selection of children’s outdoor play equipment. 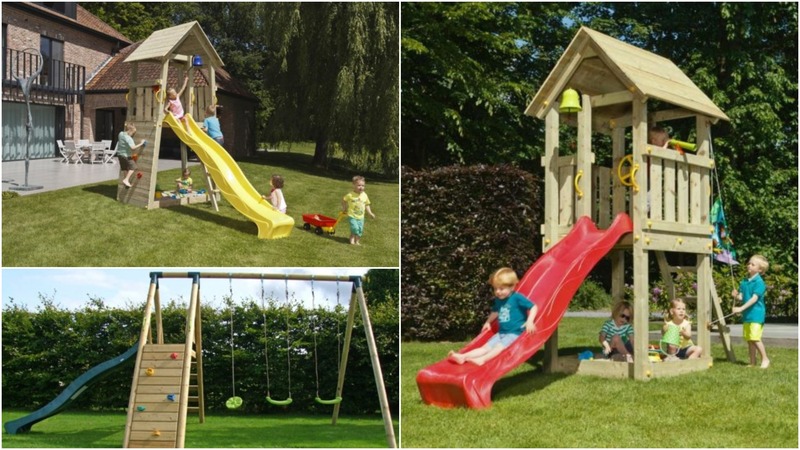 From Play Towers to Swing Sets, Slides and Climbing Towers, there is a great choice – we have featured some below but you can check out even more on the website here. You can shop securely online on www.gardenliving.ie while you can also visit the Coolrain Sawmills in Coolrain. 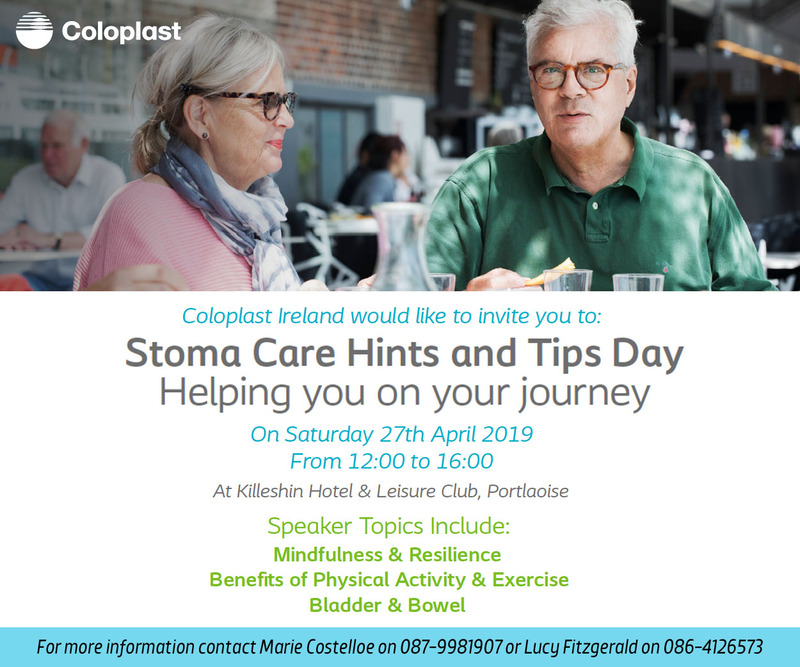 You can contact them on 057 8735152 or email info@gardenliving.ie. Prices are valid until December 15. Limited stock available. Pictures are for promotional purposes, some accessories not included in price. 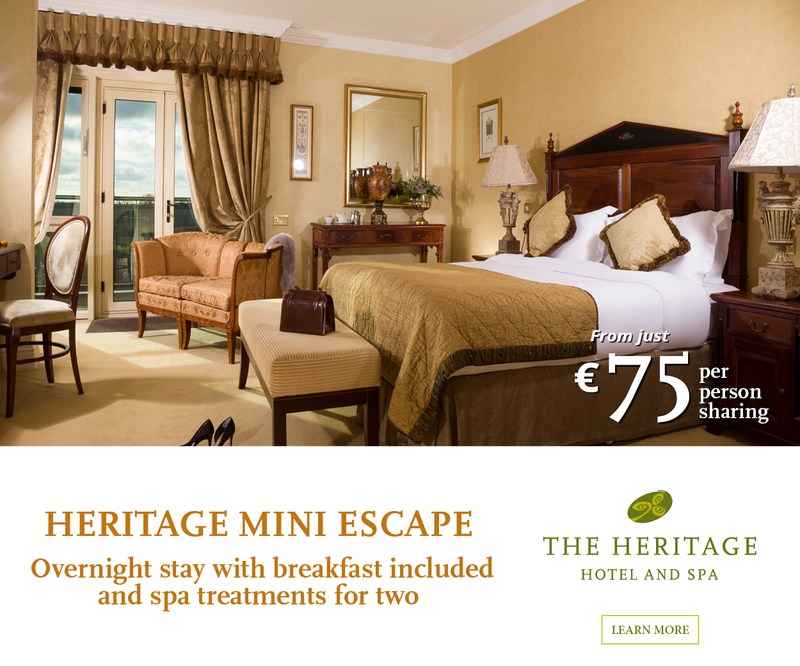 Purchases must be made on www.gardenliving.ie. Coolrain Sawmills Ltd has developed over the years since its foundation in 1984 into one of Ireland’s top producers and suppliers of swings, slides, garden fencing, timber panels, decking, timber entrance & field gates and commercial timbers. The opening hours of the shop are Monday to Thursday, 9am to 5.30pm, and on Fridays from 9am to 5pm. Closed Saturday and Sunday over Christmas. 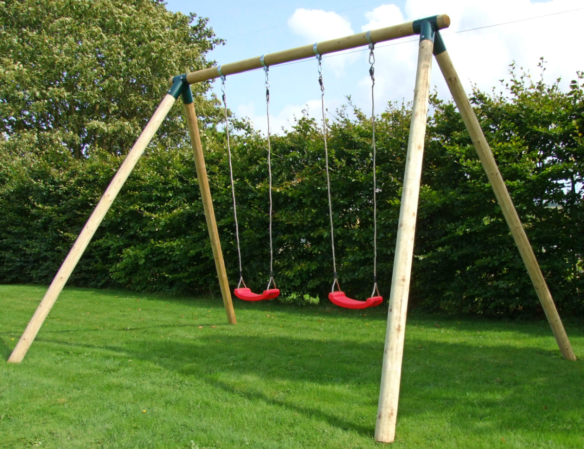 The Stand Alone Ruby Swing Set, flat pack with round poles is a very sturdy unit which includes steel swing corners, galvanised swing hook arounds and two swing red swing seats. 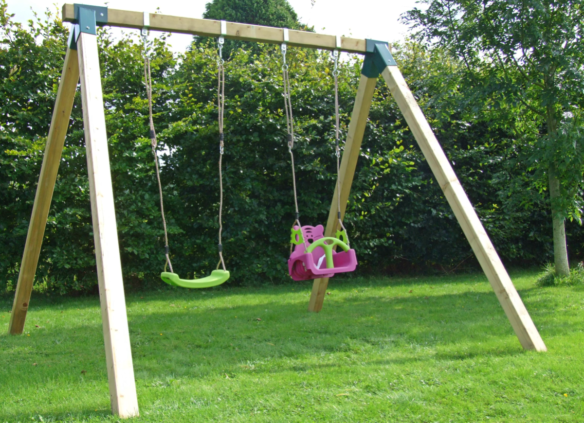 The Stand Alone Suby Swing Set, flat pack with SQUARE poles is a very sturdy unit which includes steel swing corners, galvanised swing hook arounds. Also included is 1x Lime Swing Seat, 1x Trix Baby Swing Seat. 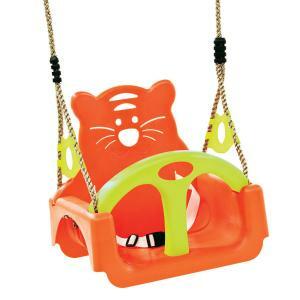 Choice of colours available with the Trix Baby Swing Seat are Lime/Purple or Lime/Orange. The Happy Club Swing Set comes complete with 10′ Slide, Climbing Rock Wall, 2x Swing seats and 1x Monkey Seat. Imported timber and Epoxy coated Steal corner brackets ensure this to be very sturdy climbing frame. Please note, this product is supplied flat pack, 2 person self assembly required. 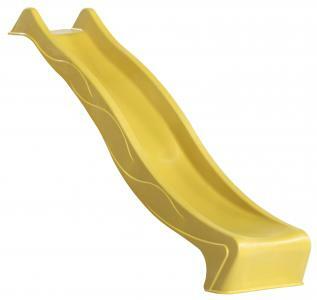 Choice of colours for slides and swing seats available. The unique KBT baby seat ‘Trix’ grows along with the child from baby seat to regular swing seat, by removing the front T-bar and in a later stadium the back piece. It has a safety strap with a buckle that clicks securely when closed. The rings and eights are made in galvanised steel. The welds on the ropes are made in black PP. The ‘Trix’ baby seat comes as a flat packed article. 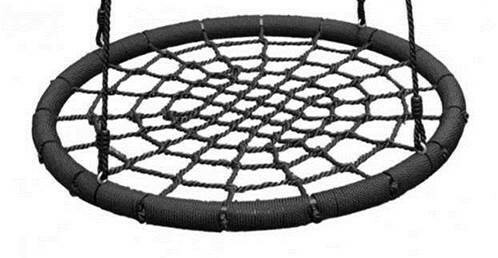 The unique KBT nest swing ‘ROUND’ has webbing and suspension ropes in PP rope which is designed as a look-a-like of a commercial nest swing. To create soft impact zones PP rope is wound around the steel frame and soft padding was applied at both longitudinal ends. This high quality product is fitted with rings and eights in galvanised steel and ropes with black PP welds. Max load is 100kg.